Homepage » In the event of snow…. Closing the school for due to poor weather (snow) is not one which is taken lightly. Throughout the day we will be keeping an eye on the weather. If we do make the decision to close the school later in the day, we will let parents know via SchoolComms. 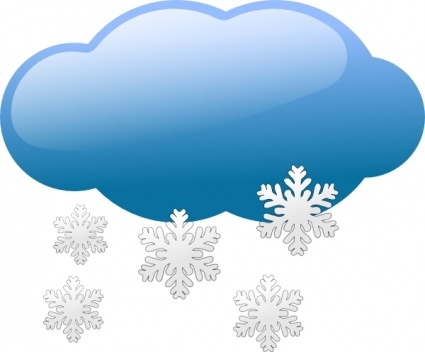 It seems appropriate to remind you of the school procedures in place, and where you can find up to date information, should the school need to close or operate alternative opening hours in the event of bad weather. Wherever possible, I will of course, endeavour to keep the school open. However, there may be occasions when it is not possible to do so. The decision to close the school is always difficult and is based on many different factors. The safety of our pupils is of upmost importance, and any decision to close is made with this in mind. Should a situation arise where I cannot ensure the safety and adequate supervision of pupils on the school site, or travelling becomes particularly dangerous, I will have no option other than to close, or partially close, the school. When the decision to close the school has been made, we will inform parents/carers as soon as we are able to via Twitter, the school website and by SchoolComms text message. It is therefore vital that we have the correct contact details for you so please continue to inform our office (0118 9421382) of any changes to your mobile phone number. I will also notify BBC Radio Berkshire, Heart, Reading 107FM and Newbury Sound that the school is closed, and will continue to do so on each successive day that the school remains closed. Hopefully this will not be a situation that we will face this term, but should this be the case I will ensure that parents/carers are fully informed as early as possible.